With National Iced Tea Month in full swing, you might be wondering what kind of iced tea to make. Do you want to try something different from your normal iced tea? Then why not try a new tea to ice! Here are the types of tea that you can make into a refreshing glass of heaven. There is something for everyone. 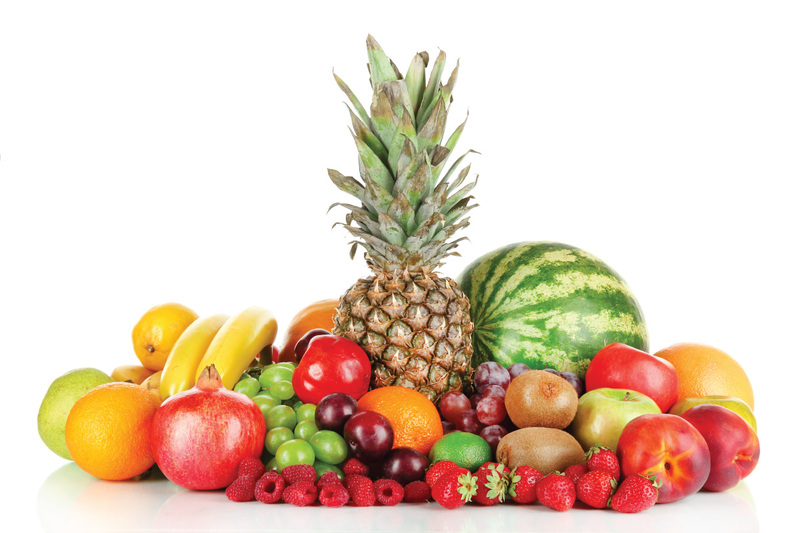 Fruit and Caffeine Free – There has always been black or green tea with fruit but have you ever had a plain fruit tea? Fruit teas are usually tisanes, or otherwise known as herbal tea since it does not have caffeine in it. Many fruit teas made are usually fruit pieces, peels, flowers, and sometimes tea. Some herbal teas like chamomile and rooibos are the tea itself. More traditional teas like black and green sometimes have caffeine taken out, but take note that they are not completely caffeine free. Fruit teas are perfect for kids! 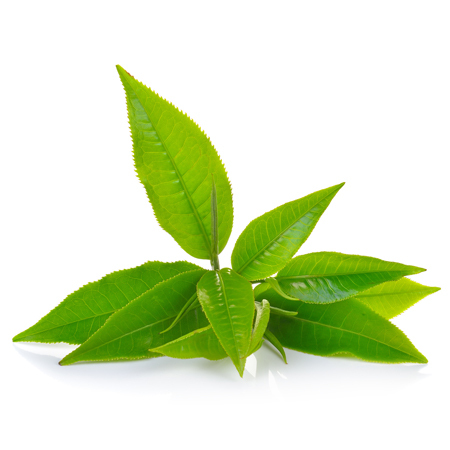 Green Tea is growing in popularity, so it is no surprise that iced green tea is trending. Many coffee and tea cafes sell iced green tea, either unflavored, unsweetened, or flavored and sweetened. Popular flavors for iced green tea include mint, lemon, and strawberry. The result is a cool, refreshing taste that will make you forget it’s summer. 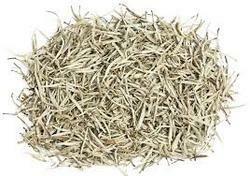 White Tea is a young tea leaf with silvery white hairs that is picked early so get your iced tea early in the summer! Basic white is a good way to start but if you want to be more adventurous, try your white iced tea with a floral note and mild taste, the Pai Mu Tan White Tea. For a tropical flavor, go for the Oasis Mango White Tea, which provides a delicate but sweet flavor that will take you to the beach. Plus, white tea has a small amount of caffeine so iced white tea could give you a little pick-me-up. Black Tea – The classic! Iced tea is normally made with black tea, especially in the case of Southern Sweet Tea. In general, iced black tea is the most popular type of iced tea in the US with raspberry, peach, and lemon being the most popular flavors. The best part about black tea is that there is so much variety of black tea. 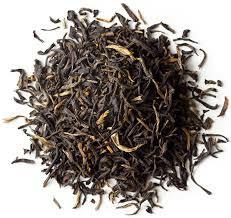 Darjeeling, Ceylon, Chai, if there is a black tea you prefer, you can ice it! Homemade iced tea allows you to customize it however you please. Add milk and sugar, unsweetened, or add some of your favorite fruit.